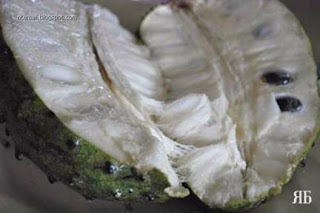 "சந்திப்போம் சிந்திப்போம்": Cancer Killer Fruit..! Please read about this miracle fruit that can kill cancer cells 100,000 times, more effective than chemo that gave you side effects. 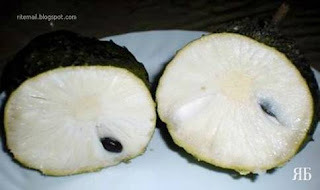 The SourSop or the fruit from the Graviola tree is a miraculous natural cancer cell killer 10,000 times stronger than Chemo.Why are we not aware of this? So, since you know it now you can help a friend in need by letting him know or just drink some soursop juice yourself as prevention from time to time. If you have the space, plant one in your garden.The other parts of the tree are also useful. 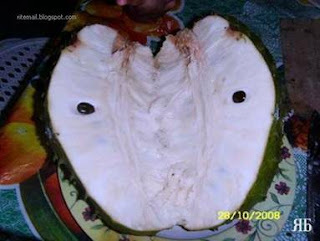 The Next Time You Have A Fruit Juice, Ask For A SourSop. 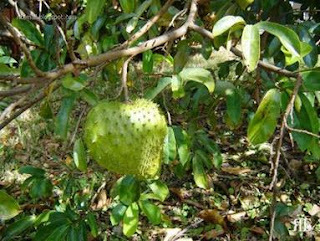 How many people died in vain while this billion-dollar drug maker concealed the secret of the miraculous Graviola tree? 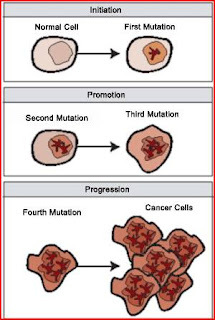 * Effectively target and kill malignant cells in 12 types of cancer, including Colon, Breast, Prostate, Lung and Pancreatic cancer..* The tree compounds proved to be up to 10,000 times stronger in slowing the growth of cancer cells than Adriamycin, a commonly used chemotherapeutic drug! * What's more, unlike chemotherapy, the compound extracted from the Graviola tree selectively hunts down and kills only cancer cells. The amazing anti-cancer properties of the Graviola tree have been extensively researched-- so why haven't you heard anything about it? and for many, our very lives are controlled by money and power. It turns out the drug company invested nearly seven years trying tosynthesize two of the Graviola tree's most powerful anti-cancer ingredients. 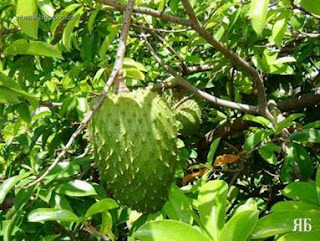 Miracle UnleashedWhen researchers at the Health Sciences Institute were alerted to the news of Graviola, they began tracking the research done on the cancer-killing tree. 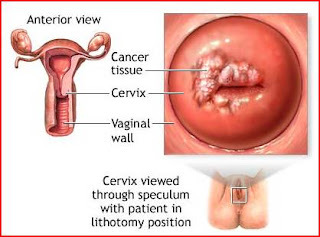 Since 1976, Graviola has proven to be an immensely potent cancer killer in 20 independent laboratory tests, yet no double-blind clinical trials- the typical benchmark mainstream doctors and journals use to judge atreatment's value- -were ever initiated..
that will effectively revolutionize the fight against cancer. 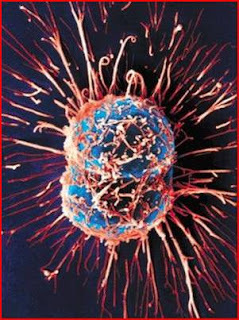 >From breakthrough cancer and heart research and revolutionary Amazon Rainforest herbology to world-leading anti-aging research and nutritional medicine, every monthly Health Sciences Institute Member's Alert puts in your hands today cures the rest of America --including your own doctor-is likely to find out only ten years from now. a. Sugar is a cancer-feeder. By cutting off sugar it cuts off one important food supply to the cancer cells.. Sugar substitutes like NutraSweet, Equal,Spoonful, etc are made with Aspartame and it is harmful. A better natural substitute would be Manuka honey or molasses but only in very small amounts. Table salt has a chemical added to make it white in colour. Better alternative is Bragg's aminos or sea salt. 14. 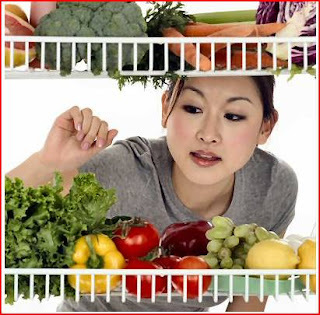 Some supplements build up the immune system (IP6, Flor-ssence, Essiac, anti-oxidants, vitamins, minerals, EFAs etc..) to enable the body's own killer cells to destroy cancer cells. Other supplements like vitamin E are known to cause apoptosis, or programmed cell death, the body's normal method of disposing of damaged, unwanted, or unneeded cells. Anger, unforgiveness and bitterness put the body into a stressful and acidic environment. Learn to have a loving and forgiving spirit.. Learn to relax and enjoy life.